I make violins, violas and cellos for professional musicians and good amateurs. Performers across Europe, Asia and the US play my instruments, as soloists, in top orchestras and chamber groups and as teachers. I usually make on commission, but I sometimes have instruments available for immediate sale. 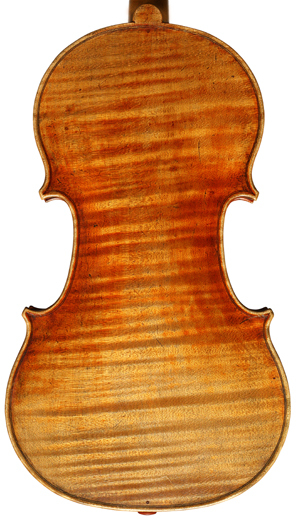 You can see examples of my violins, violas and cellos in my instrument galleries, find out what instruments I have available, or contact me to discuss what you’re looking for. I also carry out tonal adjustment for many performers who want to get the most out of their instruments. Find out more about what tonal adjustment could do for you, or make an appointment to visit me. My central London workshop is easily reachable from all the main stations and concert halls.